Some bottles even have wax poured over the cork which is a very nice touch in my opinion. Admittedly these kinds of bottles are usually more expensive than their normal or screw capped counterparts. It is also cheaper to use a screw cap than a cork that is facing the threat of extinction. 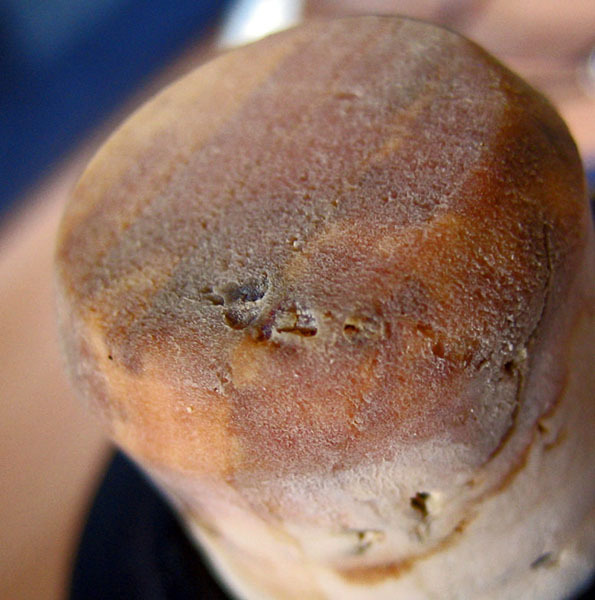 Another popular replacement for the cork is a rubber cork which does not come off as easy as a real cork and is less likely to leak. The screw cap definitely does not ruin the taste of the drink like the occasional mouldy cork would. Most people who drink wines have probably experienced at least one corked bottle and know it is not a very nice thing to encounter. While the cork may not be the best option to seal the bottle I prefer the cork because it adds a touch of class and sophistication to the bottle. The sound that the cork makes when you pull it out just begs for attention and makes it different from the generic screw cap bottles. Some might say all this is unnecessary but it is a part of the products presentation, just like the palm leaf wrapped around Ron Zacapa Centenario or the orange ribbon around the bottleneck of Pyrat XO, totally unnecessary but a big part of the presentation and makes the product more attractive. In cheaper liquor bottles, however, I prefer the screw cap as the closure device rather than the cork because I believe the cork is wasted if used on them. In the end it all comes down to how the liquor tastes. If you’re a cork lover like me, by all means don’t avoid buying bottles just because it has a screw cap. Even though the screw cap usually marks the cheaper bottles it doesn’t necessarily mean the drink inside is cheap rotgut. Sometimes a hidden treasure can be found under its unrefined cap.